Whether your goal is to build a custom application from scratch or to port an application to the Blackberry platform Enterra Blackberry developers can help you with both. We help you to get maximum usage of your mobile device. "We can only cheer Enterra team for a professional responsibility that is so rare to be found nowadays, for thoroughness, operativeness, client-oriented business and attention to the tiniest details." Ask our online consultant, contact us by email or phone +1.813.514.0531, and get a free quote on your project. What are the advantages of working with Enterra? 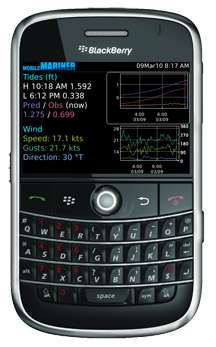 Engaging Enterra BlackBerry Development Team you get professional assistance at each development stage. Strong technical background enables us to tailor high-end custom products that undoubtedly become a key to your business success. 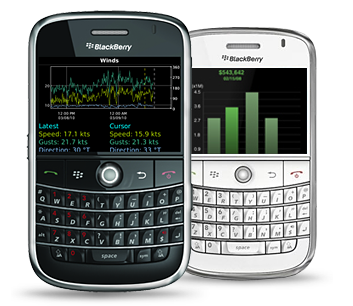 Hired Enterra BlackBerry Developers can deliver a wide range of applications of different types which help you to get maximum usage of your mobile device. We build wireless, client-server, internet-based, embedded applications. We can help you to migrate or port your application to the BlackBerry Platform. 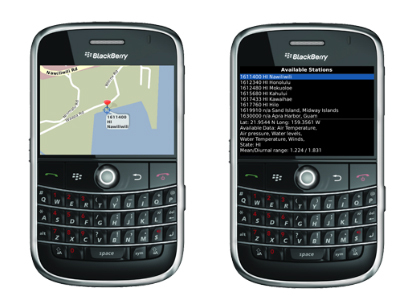 Enterra offers custom business solutions for the BlackBerry platform and high-class services, e.g. QA, integration, training and technical support. Hire Enterra BlackBerry Development Team and feel the benefits of working with real professionals. What BlackBerry programming services do you offer? 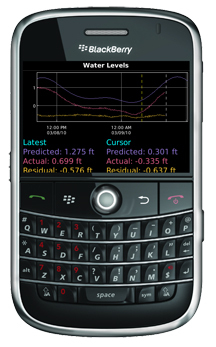 One of Enterra's areas of specialization is developing custom mobile applications for BlackBerry smartphones. We use Java Micro Edition (J2ME) and MDS software platforms for BlackBerry application development. We develop BlackBerry solutions for Individuals, Teams and Workgroups. Whether your goal is to build a custom application from scratch or to port an application to the Blackberry platform Enterra Blackberry developers can help you with both. You shouldn't be a developer to start working with us. We deal all the BlackBerry software development process and you get the desired application.